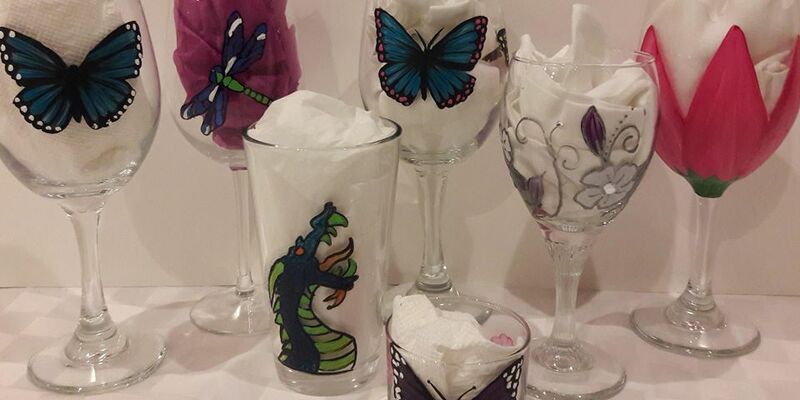 On Thursday 1/18 at 7pm learn how to make really cool painted glasses!!! These glasses make great gifts, unique serveware, and custom home decor! Ticket inculdes one drink ticket, which is good for one free Imperial Oak beer. (Drink tickets provided at beginning of class).